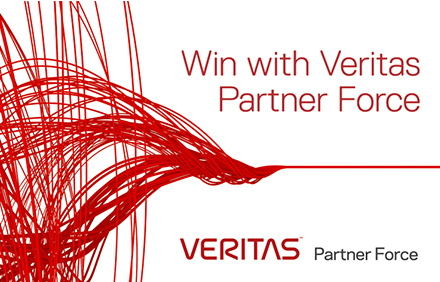 On March 30, 2019 Veritas™ launches its new Veritas Partner Force (VPF) Program specifically designed to reward and drive profitability with strategic partners who are investing in new business growth. • Flexible: Proposal-based pooled Veritas Partner Development Funds for Platinum and Gold partners. • Simple: Increasing and simplifying our Opportunity Registration rebate structure. • Predictable: Replacing Growth Accelerator Rebate with a Strategic Growth Fund program to drive new business. On March 6th, Veritas announced that it acquired APTARE, Inc. a privately-held software company based in Campbell, California. APTARE is a global leader in analytic solutions for hybrid cloud environments and the industry's leading open and extensible IT analytics platform. At present, there will be no impact to APTARE or you as a Veritas partner, but ultimately we expect the Veritas channel to be able to sell APTARE products. • Lowering cost of data retention and migrating backup retention data to Azure. 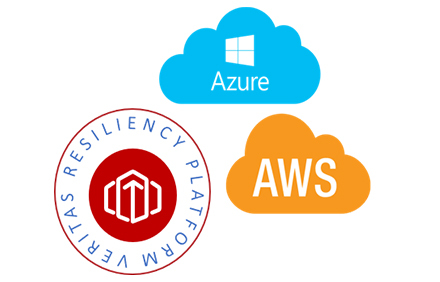 • Lifting and shifting applications and storage to Azure. 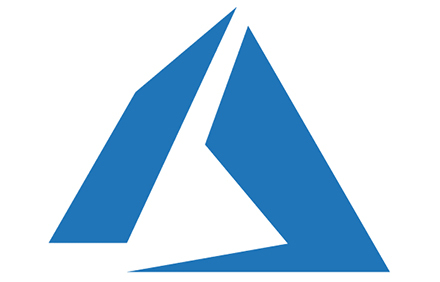 • Leveraging Azure as a disaster recovery target with Azure Site Recovery (ASR). These plays-in-a-box give you access to packaged digital and email-based campaigns, program management resources to drive the campaign and lead management, and direct support from our combined Microsoft and Veritas teams. • The Veritas cloud story. 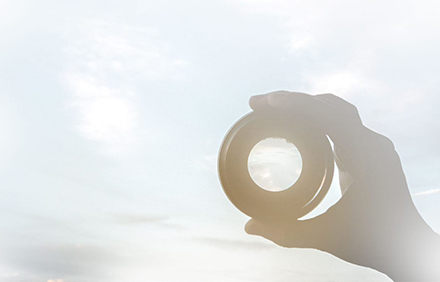 • How Veritas solutions integrate with cloud technologies. • The cost of running NetBackup in the cloud. • Joint opportunities for Partners to drive services. Maintaining application availability is complex, but Veritas Resiliency Platform manages it all with automation and orchestration. New technical briefs provide high-level explanations for integration with AWS, as well as the deployment architecture for VMware environments. 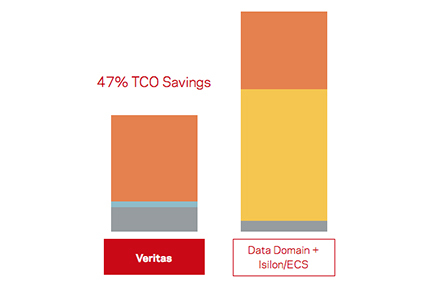 We’ve got another tool in your arsenal for selling Veritas Access Appliance – an updated Total-Cost-of-Ownership (TCO) comparison tool. This sophisticated Excel spreadsheet can accurately and visually demonstrate the cost-of-ownership advantages of the Veritas 3340 Access Appliance. Advance your sale by downloading the tool and showing your prospects the cost savings they can achieve with the Access Appliance. Received Veritas Voice from a colleague? Don’t miss out on great offers and updates. Get your own copy of Veritas Voice in your inbox every month. To ensure delivery to your inbox, please add email-comms@veritas.com to your address book. 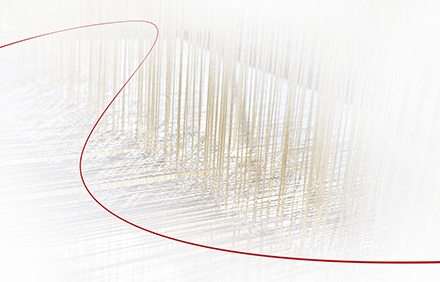 You will continue to receive communications from Veritas, unless you chose to update your communication preferences.